What Is Solar Process Heat? 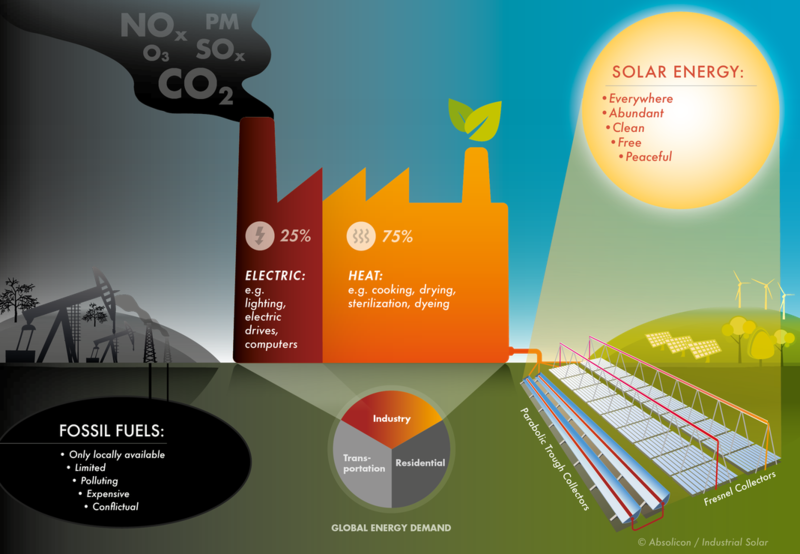 Industry is responsible for around 1/3 of the total energy consumption. The largest part accrues for process heating and is today still almost completely covered by the combustion of fossil fuels. 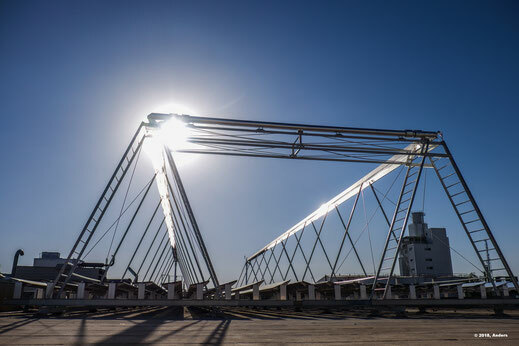 Solar Process Heat is the provision of heat for industrial processes based on solar energy. It is a major pillar for a carbon neutral industrial production. As heat is used directly the most efficient approach is to use solar thermal collectors. We offer solutions for the provision of heat, cold, power as well as for water treatment and desalination. Thereby we cover a large share of the total energy demand in the medium power range, especially in the industrial sector. 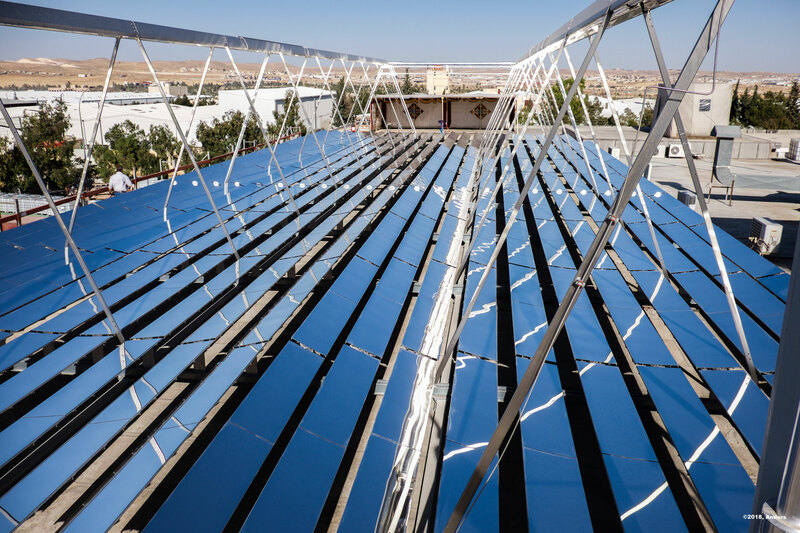 Solar thermal collectors can cover a large share of the heat demand. Especially the provision of process heating is interesting as it accounts for approximately 70% of the industrial energy demand. Our Fresnel collector is optimized for industrial applications. It can provide heat of up to 400°C and generate steam directly. Especially in hot countries the demand for refrigeration and air-conditioning rises continuously. With our solutions you can reduce the energy consumption and costs for your cold supply. We provide customized solutions for renewable energies and energy efficiency in the medium power range. Our systems use solar thermal energy, photovoltaic, combined heat and power or efficiency measures.